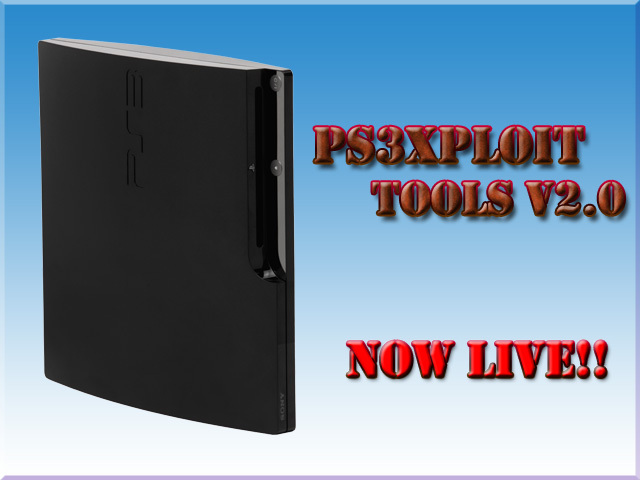 however that does not mean the Ps3Xploit Team (bguerville, esc0rtd3w, habib & W) still has not been hard at work, with this new release of Ps3Xploit v2.0.. In this release all the tools (IDPS Dumper, Flash Dumper & Flash Writer) have seen significant improvements and now performing the task such as installing a Custom Firmware on your 4.82 OFW PS3 (with flash writer) has been made even easier and very stable thanks to the team's new checks implemented and progression of the exploit. The Flash and IDPS dumper are also much improved. All the details are provided below please read all the spoiler and tabs before asking any questions. No beeps & shutdown. Replaced by a graceful ROP chain exit & return to browser. This gives the opportunity to the user to dump after patching & validate the dump with littlebalup's py checker. As long as the user does not shutdown/restart, it's still possible to recover from bad patching. Support for usb port 0,1,6 + sd/cf/ms cards. Multi firmware support on all dumpers (4.10+) & DEX support on 4.81. HDD editions for all dumpers & flash writer where a picture file placeholder is used for read/write operations. ps3xploit.com will host the 2.0 update, no need for 3rd party sites. the NOR/NAND writer will just copy 3Mb of CoreOS data to both ros0 & ros1 in the flash memory. There is only one version released for 4.82. The same hex patch file can be used on nor & nand. It's as safe as possible, with a check for usb device & patch file making the exploit hang instead of corrupting flash if file is not found. Will this jailbreak my SuperSlim? Which PS3Xploits Tools are Compatible with my PS3 Console? 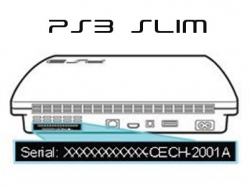 Check this sticker on the back of your PS3 to view your PS3 Model. 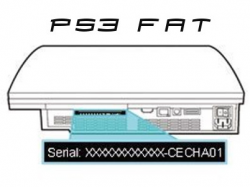 You must pay very close attention to your PS3 SLIM Models depending on when the PS3 SLIM was manufactured will determine if your console can install CFW (Flasher Writer Compatibility).